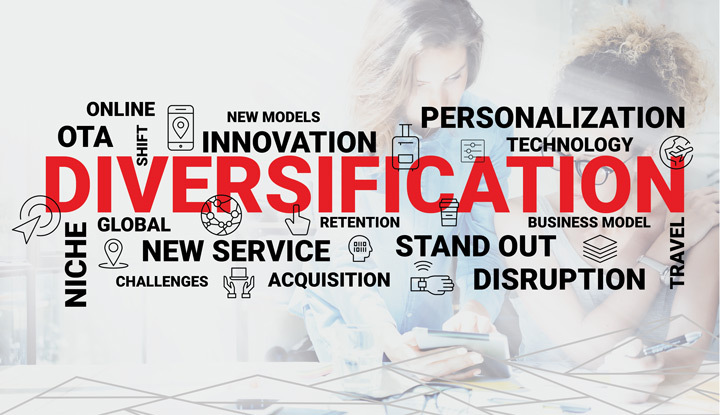 Diversification – a risk-reduction strategy that involves adding product, services, location, customers and/or markets to your company’s portfolio to set you apart from the competition. Last month, we published the first of a series of blogs on diversification in online travel agencies (OTAs). “Standing Out Amid Tough Competition” talked about types of diversification and why it’s so essential to OTAs in this hyper-competitive field. Additionally, we conducted a Twitter poll and the results are in! Diversification is key to any business, but in the OTA space, one new entrant has made quite a splash in the pool by diversifying itself through a new business model: MOBILE ONLY. Hopper is an award-winning mobile app that allows users to search and monitor flight prices and tells them when it is the best time to buy. With trillions of flight prices gathered over the past several years, it uses this data to predict future flight prices. 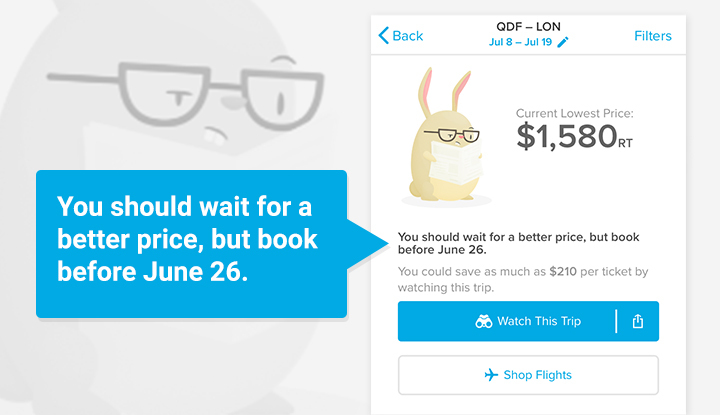 Users can leave the stressing over flight prices to Hopper, which touts 95 percent accuracy and savings up to 40 percent, and book directly from their phone. It is one of the fastest-growing travel apps ever, with over 25 million installs since its launch in 2015. According to App Annie, it is the #1 travel app in over 37 countries. Not impressed yet? Let’s put it into this context: How often does a company see this kind of success by telling people when NOT to buy? In its seemingly overnight success, Hopper learned a few key lessons. 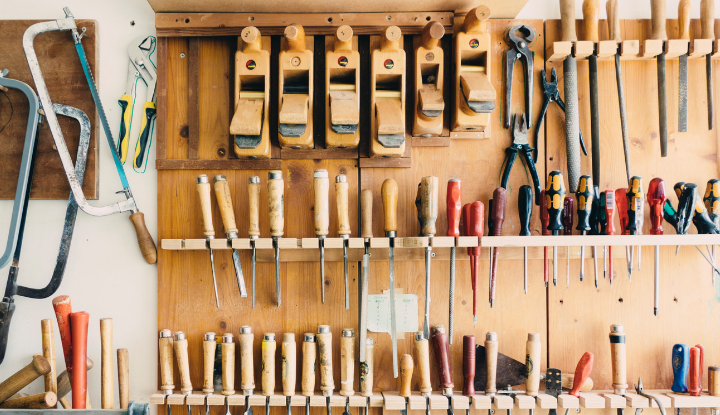 Build trust with data-driven communication. Hopper uses trillions of data points to give users an honest opinion on pricing. When shopping for flights to Hong Kong, unsure of what the prices should be, that causes a lot of anxiety. Nearly 70 percent of Hopper push notifications are telling consumers not to buy at that moment. Ninety percent (90 percent) of its revenue comes from push notifications. 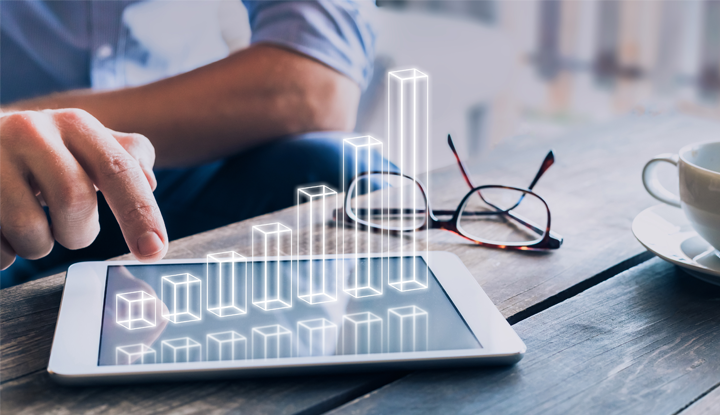 With Sabre as its first trusted technology partner, Hopper was able to use data insights to debunk myths such as America’s “Thanksgiving: book-early-or-pay-too-much” myth through multi-year analysis. Hopper unveils that you pay roughly the same price for your Thanksgiving airfare – and sometimes waiting can even yield a slightly lower fare. Initially, the app was expected to drive last-minute bookings. Industry experts and airlines have been surprised (and delighted!) that the opposite is true—users book an average of 87 days in advance. Address skepticism head on—positive PR helps. Additionally, recognition from trusted industry experts has helped validate its model and ease traveler concerns. Leverage trends and understand market dynamics (mobile). The conversion rates for apps is still lower than desktop; however, it is catching up. With Hopper’s price-conscious, flexible millennial target and an app-only option, it captures only those comfortable with purchasing through an app. 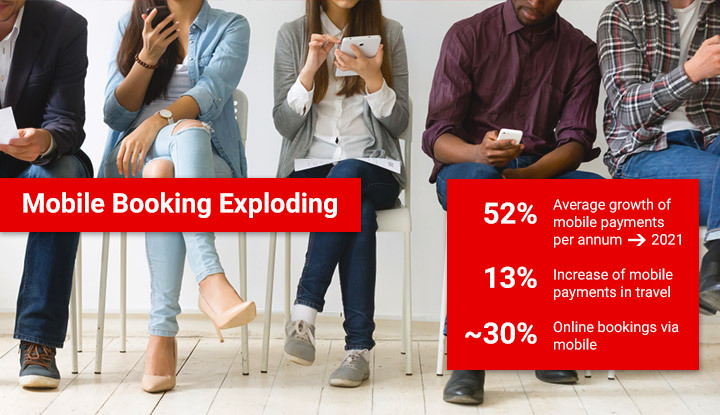 If a company gets the user experience right – and it appears Hopper has – consumers prefer to book by mobile. “The Millennials certainly want to buy on their phones, and Millennials are 70 percent of our bookers,” says Hopper Founder Frederic Lalonde. Hopper also found that many of its users were from countries where it doesn’t even have a presence. The app became so popular that international users were using it and booking travel in US dollars. Hopper is now setting its sights on International Expansion and found the Sabre white paper on this topic highly beneficial. Great user experience is key. Transparency: Hopper states very clearly that prices include an estimate of all mandatory taxes and charges and reminds users to check ALL ticket details. Ease of Use: One of the highlights of this app is that it has a minimalist design and a smart interface that is extremely easy to navigate. Continue to innovate to delight customers. Just because the Hopper app is relatively new, does not mean the innovation comes to a halt. In 2016, Hopper began sending contextual recommendations about similar trips you may like. In September 2017, Hopper introduced Flex Watch—a new time-saving feature on iOS for planning a vacation with a flexible destination. You can search for a whole continent at once and view cities sorted from lowest to highest instead of individual airports. In November of 2017, Hopper launched its hotel feature which predicts whether hotel room rates will rise or fall, much like its airfare model. With an ever-growing list of accolades and awards, many in the industry are wondering how current trends will affect Hopper’s future strategy. What happens when its millennial target becomes saturated? What market is next and how will Hopper reach them? Will their hotel feature see the same success as air? Will there be a direct competitor? Hopper seems well prepared to manage the challenges and competition it faces moving forward. 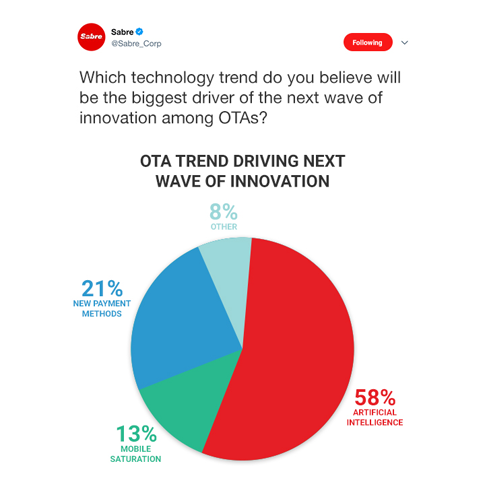 Without a doubt, it has succeeded in getting the OTA industry’s attention. Before you leave, please participate in our Twitter poll. How likely are you to use a Fare Prediction Service? 1 Business Insider, “Here’s why Apple is going to keep beating Google in mobile payments” (April 17, 2017). Alison is a Principal in Segment Marketing for Sabre Travel Network.